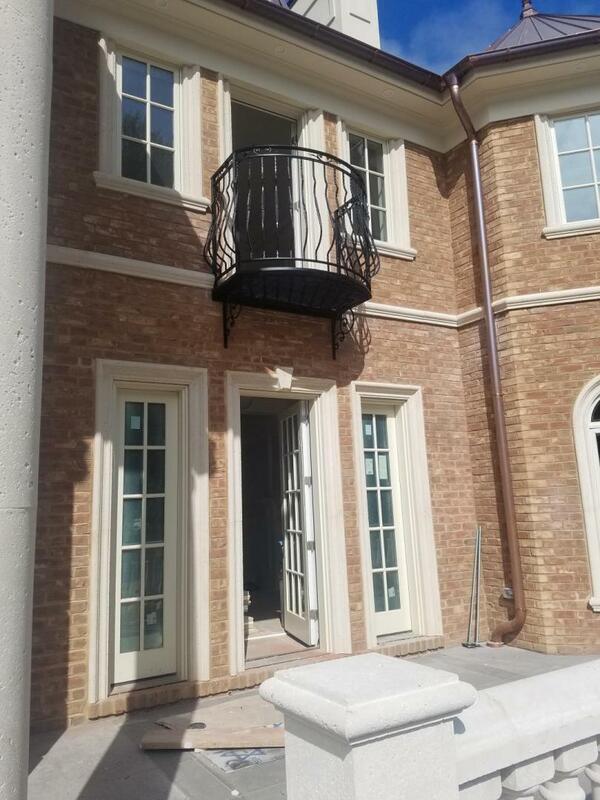 There is perhaps no more important location in your home where it is paramount to ensure your railings will be durable, strong, safe and secure than your home balcony. 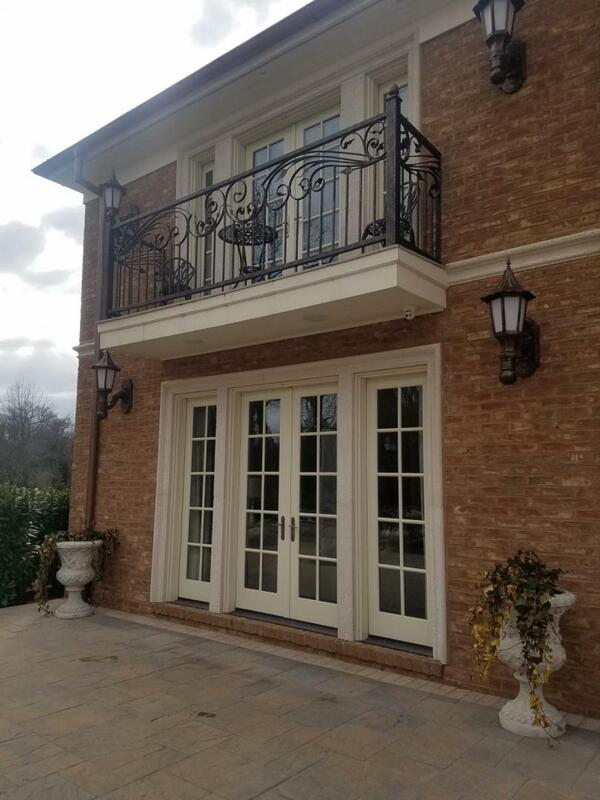 Likewise, a balcony is a prominent, integral piece of your residence and a beautiful iron balcony railing surrounding your balcony is a great way to enhance your home's beauty and value. 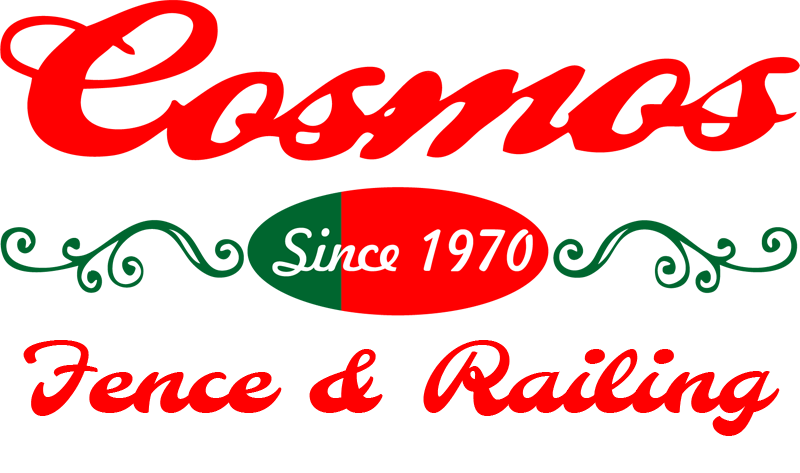 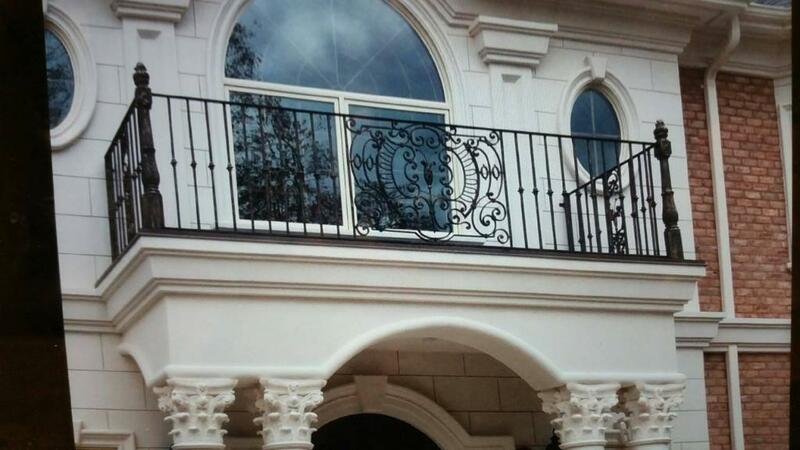 Cosmos Fence & Railings has been building balcony railings for decades, so we know how to do it right. 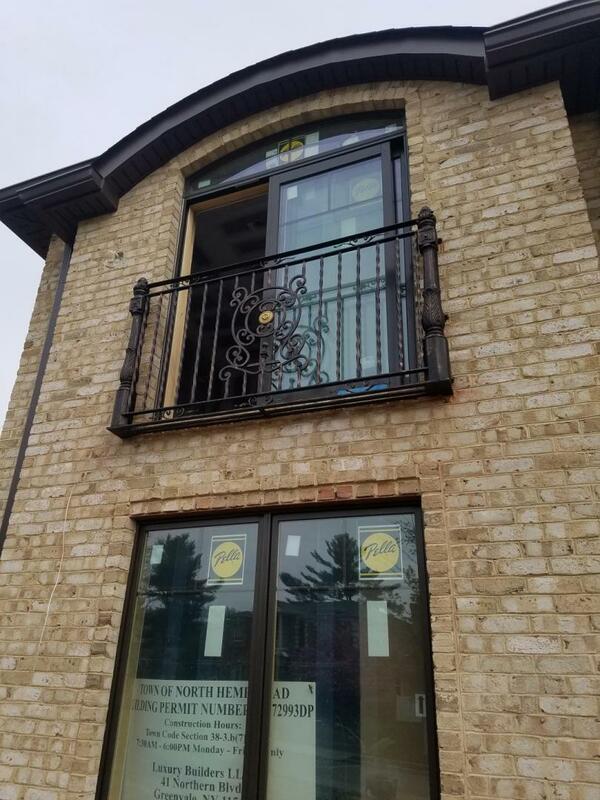 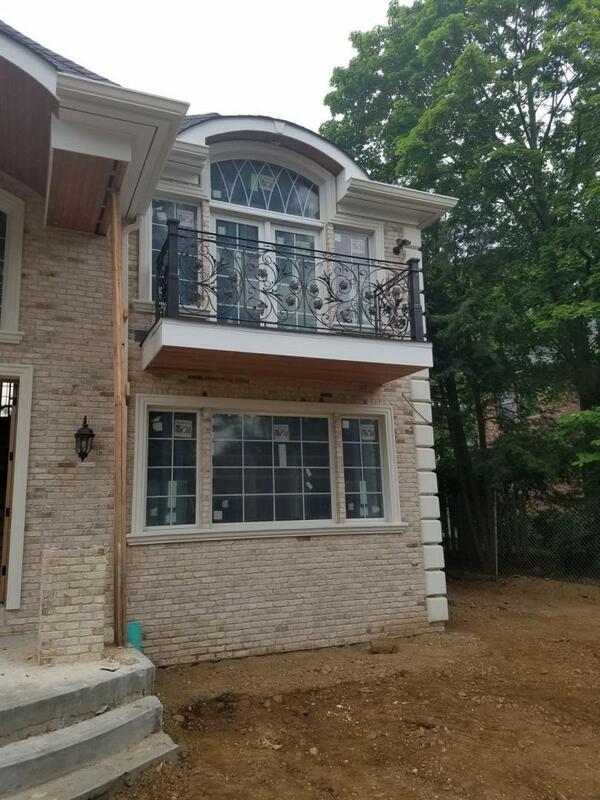 Whether you are looking for an ornate, wrought iron railing for your balcony or a more simple, functional design, be assured we will get the job done right at a reasonable cost using durable, high-quality materials. 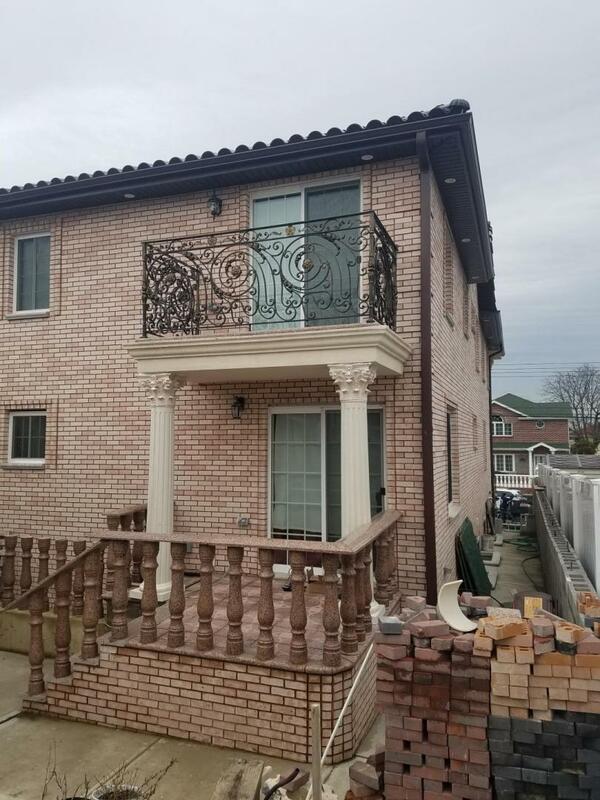 Contact Cosmos Fence & Railings today to secure an estimate for balcony railings that are beautiful, functional and secure so you can rest easy that your family will be able to utilize your balcony safely for many years to come!